At our sailing school in Zeeland, the Netherlands you will learn to sail via the various modules on seaworthy sailing yachts .Whether you like to gain general knowledge about sailing or would like to take an exam for CWO 1, 2 or 3 we can accompany you throughout the process. The uniqueness of our sailing school lies in the teaching packages tailored to your experience and requirements. Thanks to the personal attention during group lessons of up to four students maximum and a well balanced curriculum, we can ensure an optimal learning situation making you feel right at home on board, which promotes the development of the sailing course. By sailing with Demarage Sailing Centre all the lessons are geared to your needs. You quenches on modern ships which are fully equipped to meet the highest safety standards. For the duration of a particular sailing course we assume an average. As you can understand this may vary from person to person as will the number of sailing lessons needed to achieve a certain level. This depends among other things on your already acquired knowledge and experience, but also on your personal apprenticeship. Offshore sailing CWO 1 does focus on the various sailing and motor maneuvers. Additionally, attention is paid to the various charts and (water) rules at sea. The diploma offshore sailing CWO 2 is intended for persons from 16 years and older who are able to perform independently a number of maneuvers in simple conditions. Theoretical parts such as operation of the engine, insight water tightness of the vessel. 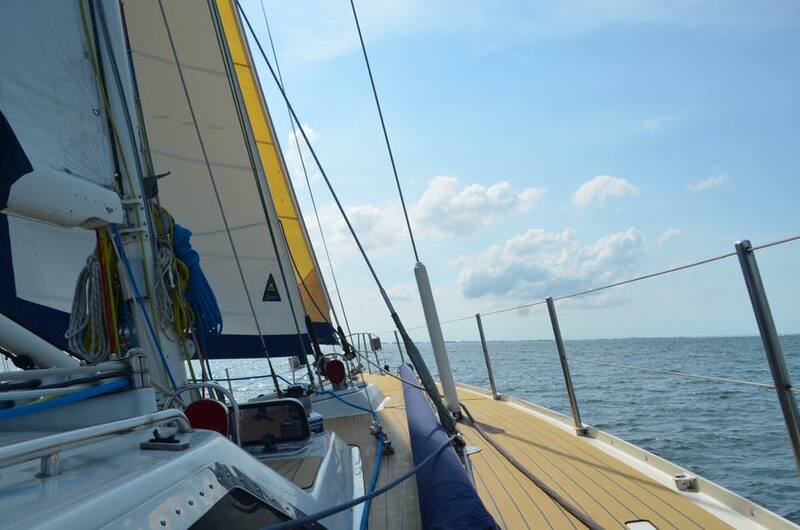 By CWO 2 you begin independently with sailing on a yacht in calm conditions in coastal waters and/or in Zeeland. With limited sailing experience these kinds of waters can be navigated by novice sailors. It is relatively easy to navigate because it is always possible to find a port within a few hours and the waves will be limited. 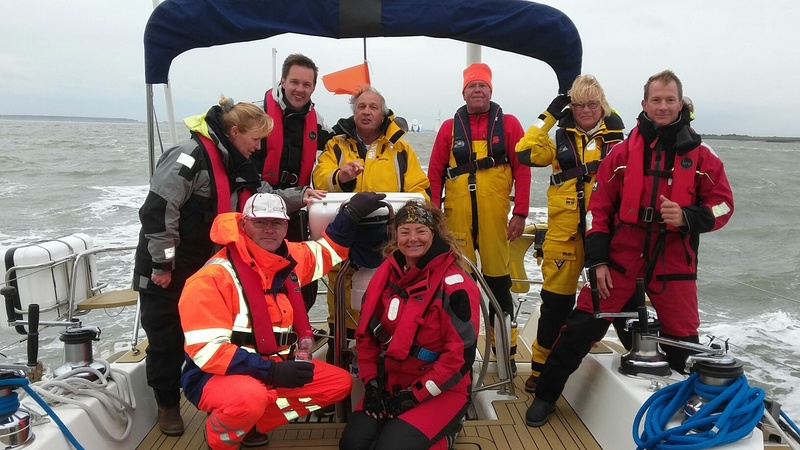 Navigation on the waters in Zeeland is relatively easy, but there needs to be proper look out since due to the many shallows, yachts can easily crash. This is important to master. After having gained some experience on broad waterways, most sailors want to expand their area of operation like day trips by sailing on the (Dutch) coastal waters. Sailing on these waters is a lot harder than, say, the large sheltered waterways of Zeeland. Mainly the tidal current and the varying depth by tides make these areas difficult. In addition, there are high waves and breakers which can cause a danger to the ship and crew. To sail in these waters maneuvers should become routine, so that full attention can go to the navigation. We then sail on level 3. The diploma offshore sailing CWO 3 is intended for individuals who have demonstrated the operation as ” Day Skipper ‘ (a skipper that accountable for day trips along the coast) on a seagoing yacht under conditions up to 6 Beaufort. He/she is supposed to sail independently, safely and responsible maneuver and navigate on day trips along the coast. 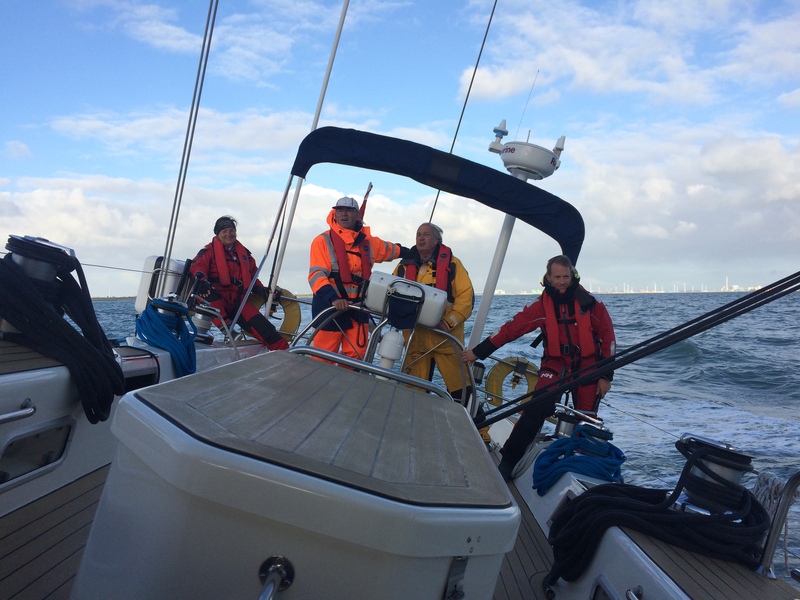 The diploma Theoretical Coastal Navigation is a compulsory part of CWO 3 offshore sailing.